Why not visit Sweets Galore? 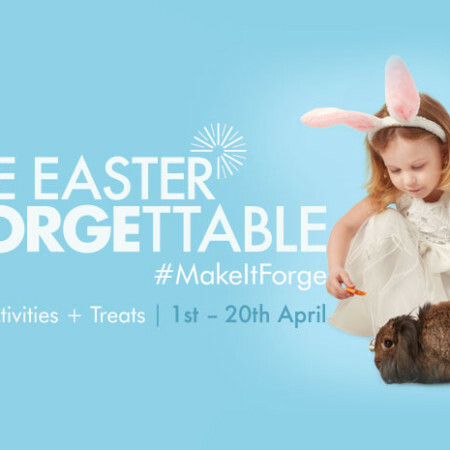 We have lots of treats in store! 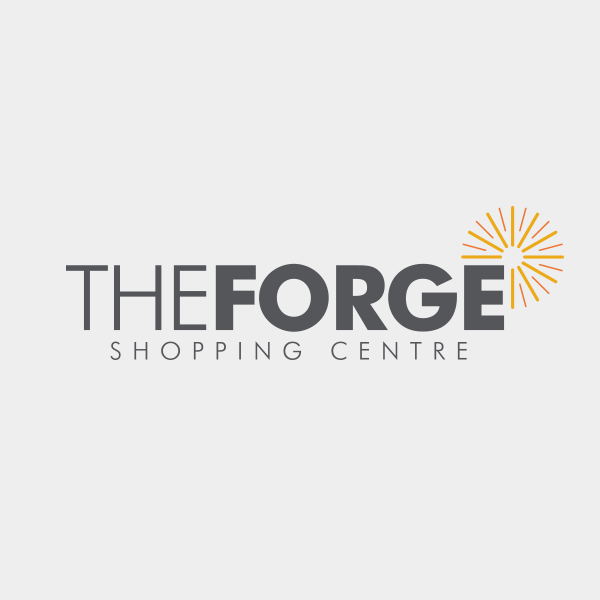 We have been trading for over 10 years in the upper mall, but been trading in the Forge Shopping Centre for over 25 year. Tommy Hughes had traded for years in the IN SHOPS, then closed down the IN SHOPS to move to the upper mall. Now the business is ran by Stephen & Lesley, we are very much a family business with great success over the years building a great regular customers, great value for money for when you and your family are going to the cinema or going the football at Celtic Park. We do our best to sell our top brand sweets etc at the best value for money prices, we hope that you will come and visit our shop and believe us you will be taken back to your childhood.